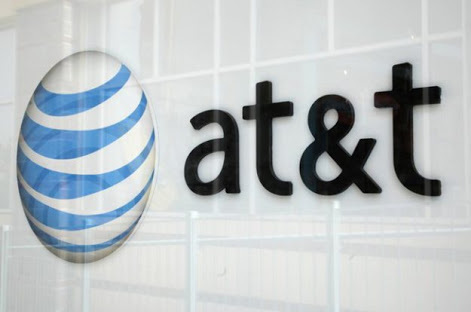 Telecommunications giant AT&T Inc have partnered with the US Surveillance Agency NSA and assist them to conducts surveillance on huge volumes of Internet traffic passing through the United States. The news came forward when New York Times reported that the company gave technical assistance to the NSA in carrying out a secret court order allowing wiretapping of all Internet communications at the headquarters of the United Nations, an AT&T customer. AT&T’s cooperation has involved a broad range of classified activities, according to the documents, which date from 2003 to 2013. AT&T has given the N.S.A. access, through several methods covered under different legal rules, to billions of emails as they have flowed across its domestic networks. The company installed surveillance equipment in at least 17 of its Internet hubs, far more than its similarly sized competitor, Verizon. And its engineers were the first to try out new surveillance technologies invented by the eavesdropping agency. The N.S.A., AT&T and Verizon declined to discuss the findings from the files. “We don’t comment on matters of national security,” an AT&T spokesman said. Since it is not yet clear that company still have a surveillance program installed or not, as AT&T spokesman denied to say anything on this report.